Sunglasses are the most important fashion gadget for style, safety and comfort. This article discusses the uses, features and applications of modern sunglasses for improving your overall lifestyle. All modern sunglasses comes with various properties to aid one's visibility and give you a complete eye protection from harmful natural activities like dusts, high intensity lights and high energy radiations from the sun. People use sunglasses for protection, comfort of vision and fashion to ultimately boost one's lifestyle and overall public impression. Sunglasses are commonly used for hiding one's inner feeling, emotion and eye disabilities like blindness, redness and eye diseases by preventing direct eye contact by using black shaded over-sized eyeglasses. Modern sunglasses are much more lighter and highly technical as compared to the older versions of sunglasses where safety and style are the top priorities, so that more and more demands keep flowing every year. Modern sunglasses are highly optimized for perfect stress free vision with strong unbreakable plastic polymer lens with lighter alloy frames, which are highly durable for a long lasting finish, as compared to glass lens and heavier metal frames. New generation of sunglasses are equipped with high quality photographic films and coating to prevent harmful radiations and dust particles from reaching your eyes. 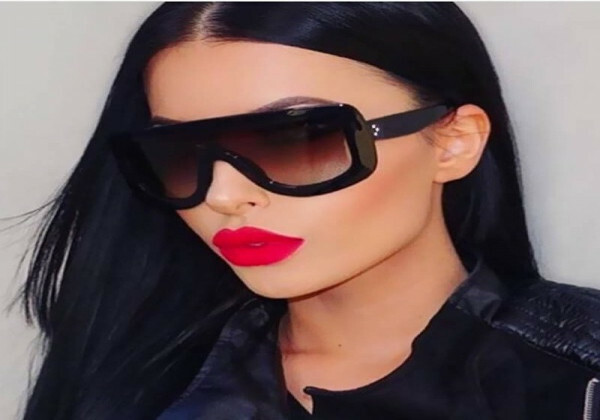 Comfort, luxury, pleasure, style and safety are the five important building blocks for modern sunglasses, hence everyone should always consider these must have modern properties in sunglasses before buying your favorite eye gadget. Sunglasses were used by humans since prehistoric ages, where ivory eyeglasses were used to protect the eyes during intense lighting conditions. The Romans used sunglasses made out of emeralds and crystals, the Chinese used sunglasses to correct vision and overcome common eye disorders by using crystal lens and wooden frames. In the late 1920s sunglasses gained momentum among general public, as a result of it's application in the field of movies by actors and actresses, sunglasses were widely accepted by general people all around the world to improve one's lifestyle and overall fashion styles. In the mid 18th Century, James Ayscough started experimenting with sunglasses, he invented ways to overcome common eye impairments and protection from the sun with glass lens and metal frames. He finally discovered tinted sunglasses, where eyeglasses started to be used as sun shades commonly called `sunglasses`. Learn more about sunglasses in detail available on HuffPost for solution to various queries. People started to adopt sunglasses as a protective measure against sunlight, it became more popular among general masses, it was widely used in movies and entertainment industries which led to the invention of new designs and styles in sunglasses. The most common of all, the pilot aviator sunglasses came in existence, as adopted in the movie `Top Gun`, this designer eye-wear caught everyone's attention and was widely accepted by males, to improve one's manly impression. New brands and manufacturers started to flourish with their own unique design and classy finishes. 1980s belonged to the classic over-sized sunglasses which was then widely accepted by stylish ladies and movie actresses in various outdoor activities and events. Various modifications were made on this over-sized model to provide new and fresh fashion all the time. The unique cat-eye model, became highly popular among females masses and younger generations, there were various modifications made on this cat-eye model, with over-sized cat-eye sunglasses, over-sized aviator sunglasses and the over-sized rectangular sunglasses as the common ones. The round tea shades eyeglasses was once adopted by Mahatma Gandhi, a veteran freedom fighter from India, he used round eyeglasses made out of wooden frame and glass lens. 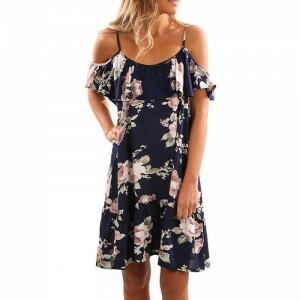 This style had been constantly modified by various singers, rock stars and pop artists like Mick Jaggers, John Lennon, Jerry Garcia And Ozzy Osbourne. Round sunglasses attracted the eyes of general public when it was adopted in the movie `Taxi Driver` by Jodie Foster, the actress of the movie, designer round sunglasses were accepted by ladies with newer and trendier female oriented designs. The famous movie `The Matrix`, Keanu Reeves used this thin rectangular black shaded rimless sunglasses, this style became very popular among professionals, executives and software engineers. 1. The most common use of sunglasses is in the field of style and fashion. Most people use it as an eye gadget to improve one's lifestyle to look different and elegant in every possible way in every events or outdoor activities or at work. Sunglasses adds routed personality to your overall fashion and dressing sense, which clearly indicates your current mood. 2. Sunglasses are used as protective and preventive measures to common eye diseases and eye disorders. Modern sunglasses comes equipped with modern technologies to help protect your eyes against various harmful elements of nature. Modern sunglasses uses high quality photographic coating to prevents harmful ultraviolet radiations from reaching your retina and damaging your eyes in long term. These types of lenses are called UV400 lenses as it filters out high energy lights with wavelength of 400nm, which are harmful to your eyes and the root cause to modern eye diseases which finally leads to cancer. There are two types of ultraviolet radiations, UVA and UVB, and modern sunglasses can filter out more than 99% of these radiations, giving your eyes an extra preventive and protective safety measure. 3. Most people use sunglasses to filter out the effect of reflection and glaring caused from surface of material around you, shiny materials reflect high intensity light and this can cause discomfort to your eyes, giving you an incorrect vision and extra stress. This effect can be minimized by using polarized lens, which uses high quality plastic polymer material called Polaroid material, this negates the effect of reflection and glaring caused from surfaces around you. This is the main reason as to why we use polarized sunglasses in activities like fishing, skiing, flying high velocity jets, driving vehicles particularly night and many other activities where you tend to receive even higher intensity lights caused due to reflection and glaring. 1. Round Tea Shades Sunglasses is one of the most oldest and most trendiest sunglasses which people have ever known. Eyeglasses used by Romans and Chinese were round in design. This design was created looking at the shape of an eye, which is round, hence people thought of creating eye accessory which should be round in shape. Round sunglasses became popular as it was widely adopted by pop singers and came in fashion among general public. 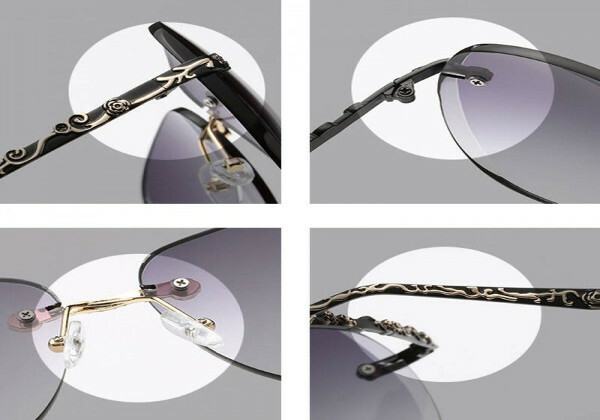 Modern sunglasses have transformed this round sunglasses to a designer fresh look to give fashion a new and fresh edge. 2. 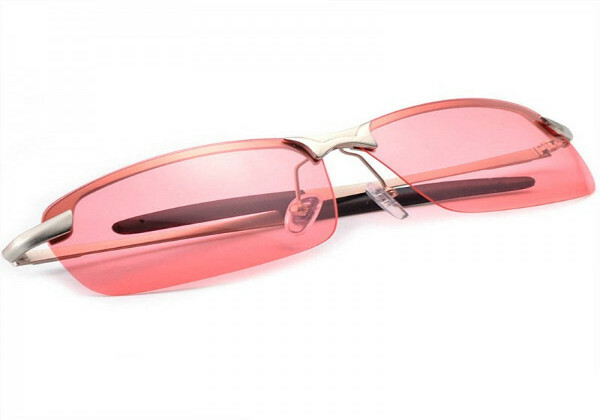 Thin Rectangle Sunglasses are a bit new to fashion and style as compared to other types of sunglasses. 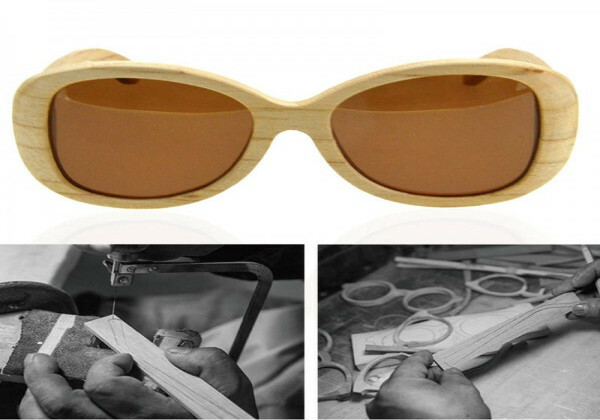 Thin rectangular sunglasses is mostly used by professionals and executives, giving it a formal flow in fashion world. 3. Aviator Sunglasses, commonly called pilot aviator sunglasses came into the fashion forefront since it's highlight in the movie 'Top Gun', has been accepted by the public and still is very popular among the men community. There has been many modifications to the old classic design, yet people like those sunglasses which is in high demand and highly popular. 4. 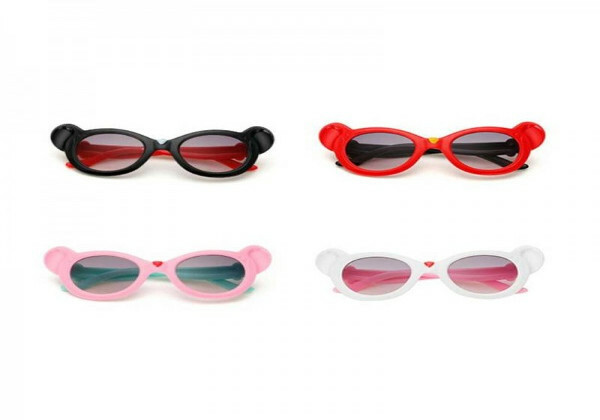 Cat-Eye Sunglasses, the the latest of all, well designed and highly fashionable, became very popular among ladies, is the modern curve in design of sunglasses. Since it's release, it has been very popular in movies and liked by everyone especially teenagers. I would suggest everyone to consider these properties before buying sunglasses for your next vacation. A good eye gadget can improve your lifestyle with a complete eye safety and overall fashion comfort, but if your end up buying a faulty one, you can also expect to get your eyes damaged in a long term basis and can lead to various eye diseases in the near future.